Amazing opportunity to own this authentic. 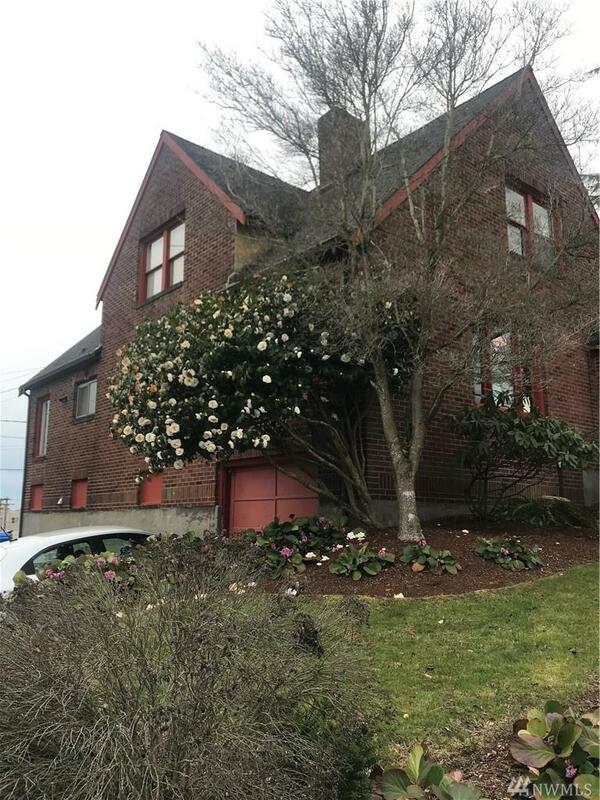 large brick house in downtown Bremerton! Currently used as a business and rental housing. 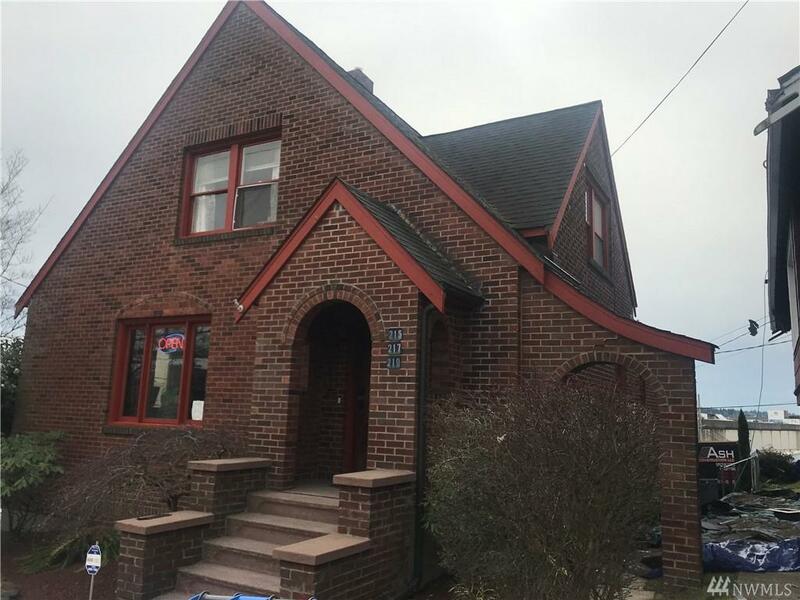 Could be a large home, or live in one space and rent out the other! 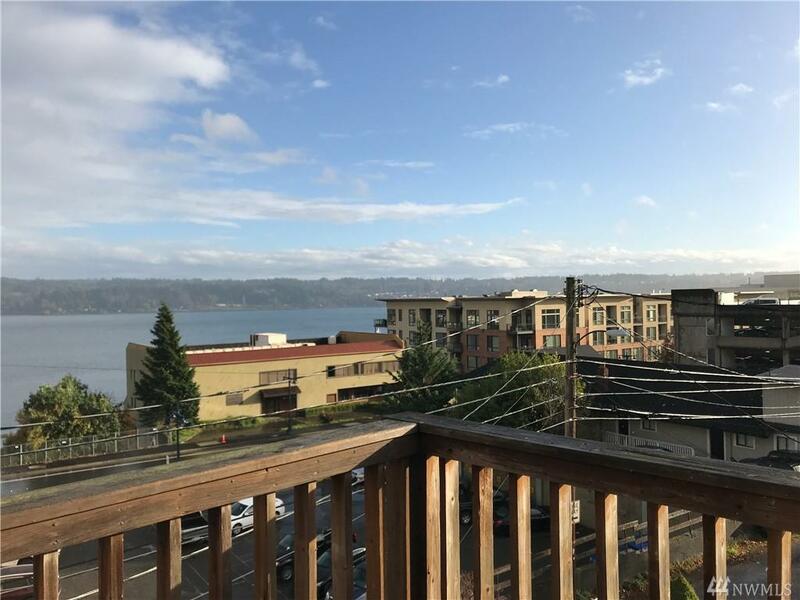 Special features include: glass doorknobs, cove ceilings, built-ins, hard wood floors, original tiled fire place, ample storage and water views. Shop/garage, 7 parking spaces! Could rent out parking! 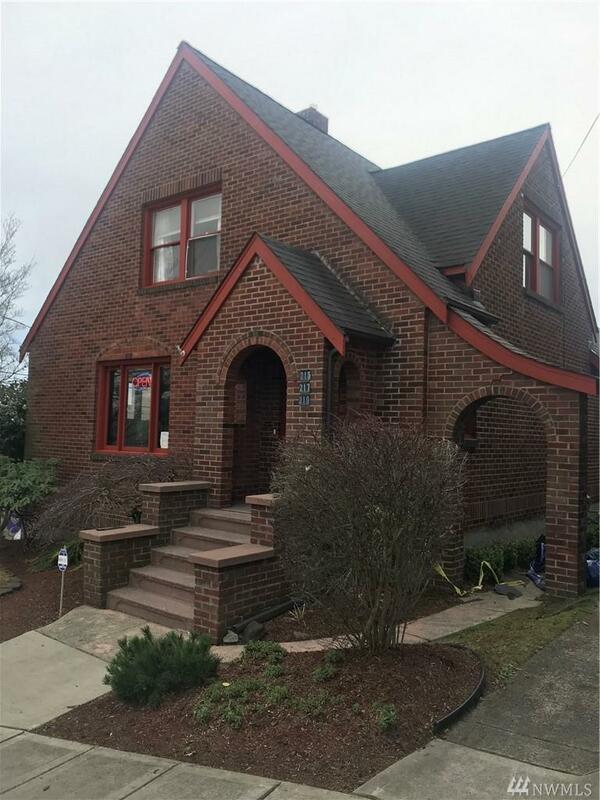 Located steps away from Norm Dicks government building and walking distance to the Bremerton ferry. Listing Courtesy of Strategy Real Estate, Inc..